The Victorian London was a city which showcased two absolutely opposite living conditions of the people. London in those days was a developing rapidly and most importantly, it was one of the places where factories were set-up. 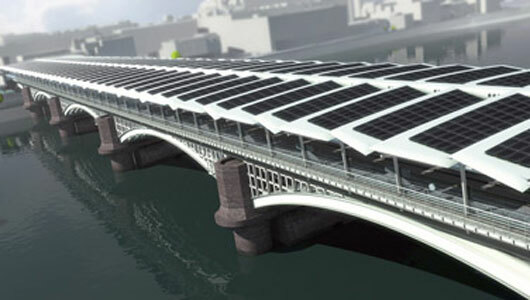 The progressing London city witnessed vast areas covered with new buildings. Parallel to the development, the London city struggled to accommodate the large number of people which were attracted to the city to find a job in the factories, making it the most populated city in Britain. The workers in London were not only facing competition from their fellow-countrymen, but also from people across Europe like the Irish and the Jewish, who came to London to find jobs. The 19th century London was the world’s largest city and a political, economic and trading capital of Britain. The London city during the 19th century saw a gradual but steady increase in the number of factories that were set-up. The factories were responsible for bringing about development in those times and engaged both skilled and unskilled workers. The workers were constantly exposed to the possibility of an accident as they were not aware of its working mechanism. The condition in which the working class lived was horrible. Many of these poor people were stuffed in lodging houses as they did not have sufficient money to rent a place. The living places for workers lacked all the basic facilities like proper water, clean sewage and availability of fresh air through ventilation and more importantly, food. Despite toiling hard for hours, the wages paid to these workers were insufficient for their survival. The sewages were not clean and thus made it made the air filthy. The things dumped into the sewage directly joined the Thames River and it was not long before the river was polluted by these wastes. River Thames was an essential source of drinking water for the city and its pollution resulted in the spread of numerous diseases and also affected the supply of water. Joseph Bazalgette an engineer, built several kilometers of tunnels and pipes which enabled the diversion of sewage outside the city. 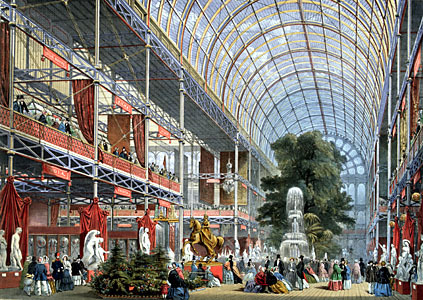 London was also famous for the Great Exhibition of 1851 which was held at Crystal Palace in Hyde Park. Prince Albert played a crucial in the happening of the Great Exhibition. It was the first fair in the world which displayed the technologies and products of various countries. The exhibition received tremendous response from the people, many of whom had come there from across the world making it immediately successful. The Big Ben or the clock tower of the Houses of Parliament was built in London in 1859.